“This new year, plant dreams and goals and watch them grow. 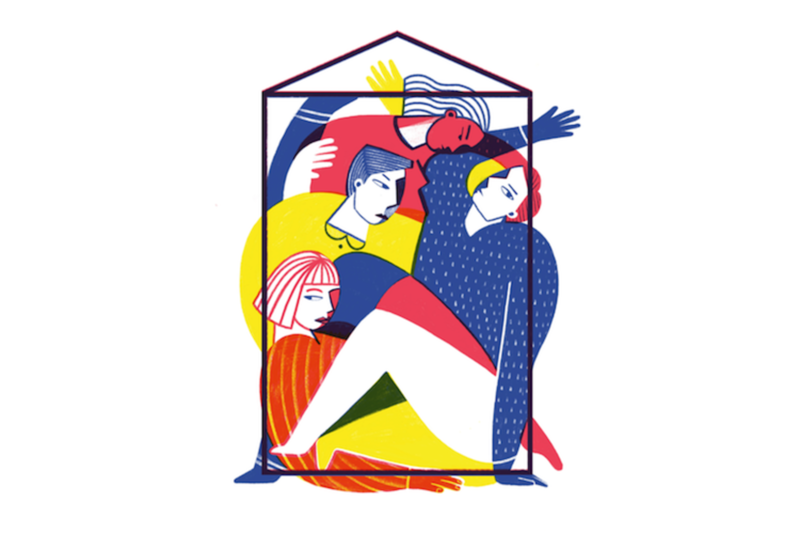 Everyone should feel comfortable in the skin they are in no matter their gender, race or size,” writes Lauren Smyth, whose illustration appears on the cover of Dublin Inquirer Issue 34. “All bodies are beautiful and we should all start 2019 off by loving ourselves and learning how to find growth within ourselves,” she writes. Smyth is a freelance graphic designer and illustrator from Boston, Massachusetts, currently based in Dublin. 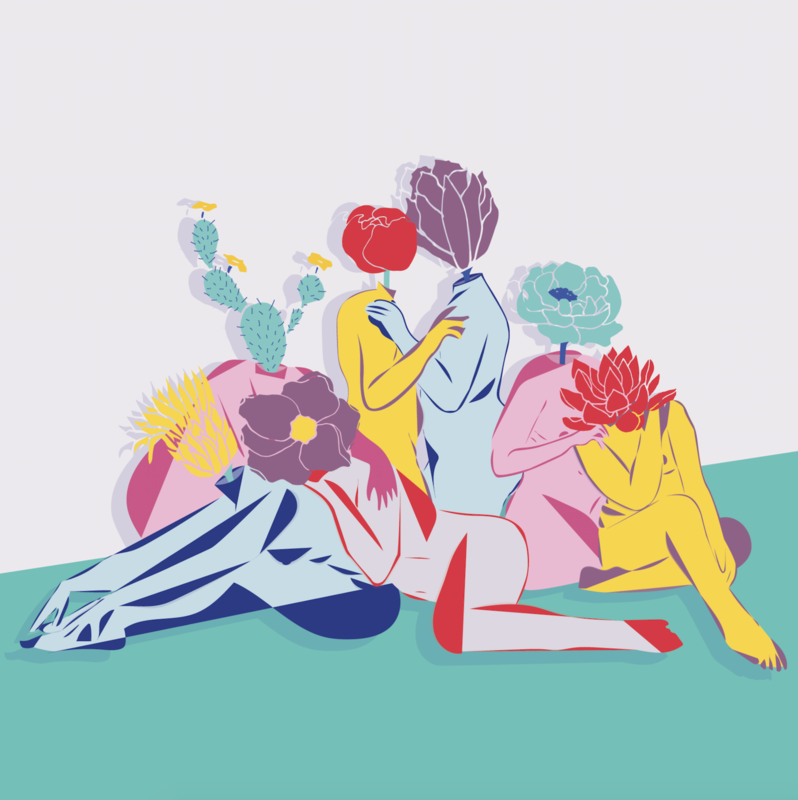 “My work often focuses on body positivity within the female form, and I love combining hand-drawn elements, abstract shapes and bright colors to help brands create beautiful, eye-catching designs, whether for illustration projects, branding, or even website design,” she writes. You can reach Smyth at design@smythlauren.com or see more of her design work at www.smythlauren.com and her illustration work on her instagram @smythlauren.